I read this article and found it very interesting, thought it might be something for you. 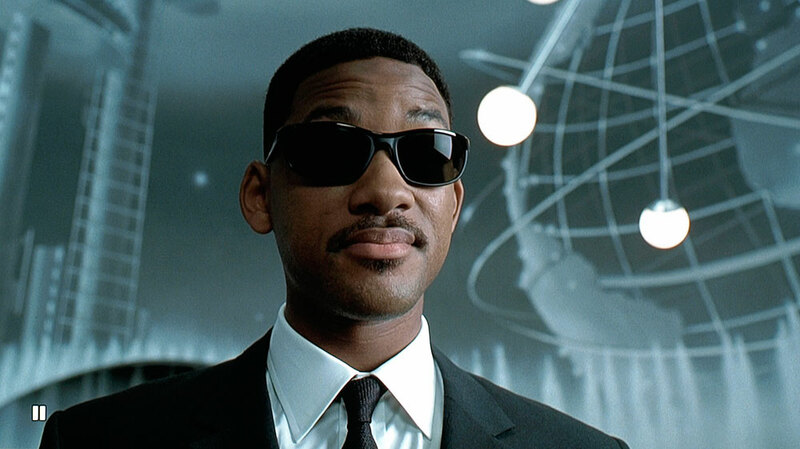 The article is called Will Smith’s Finest Movie Raps (And An Appeal For An MIB3 Theme Song) and is located at https://www.totallydublin.ie/film/film-features/will-smiths-finest-movie-raps-and-an-appeal-for-an-mib3-theme-song/. This month marks the highly anticipated release of the third Men In Black (MIB 3). It’s got everything that made the first two smash hits, Tommy Lee Jones, Will Smith, big alien guns, big alien bad guys (plus newcomer Josh Brolin) and of course a gangster tune rapped by none other than the fresh prince himself…………Pitbull? Wait, that can’t be right. Yes you heard right. Pitbull has replaced Smith as rapper numero uno. Just when you thought the summer’s new anthem was here……. So we’ve decided to post some of Smith’s finest movie-rapper moments in the hopes that our epitaph to his lyrical greatness will inspire him to put the slaps away and take up the rap reins just one more time. It’s where it all began, the iconic cylindrical crew cut, the insane amount of multi-coloured clothing, and of course the cult classic song itself. And if you need proof of the validity of its popularity Will, all you gotta do is go someplace public and yell “In West Philadelphia…..” And we’ll take it from there. Another staggeringly recognizable tune (and a personal favourite) which rocked the charts and became the movie’s unofficial theme song. Topped by a choreographed rodeo style group dance with a 100 men in black, Will Smith and his alien buddie. 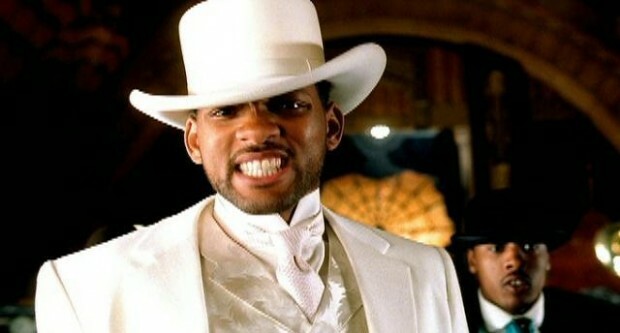 Famously Smith turned down the role of Neo (The Matrix) to play gunslinging Jim West. We can only imagine the sounds we would have been treated to had he become the Chosen One instead. But in saying that I don’t think anything will top this catchy number with its closing sequence of Will in an all white cowboy attire. Brilliant. These songs inject a new dimension of fun and enjoyment into your films Will that to jettison your commitment now would be nothing short of catastrophic. There’s something strangely humbling about a man, particularly now on your current top-notch acting form, willing to put himself in the firing line of music critics, for the sake of just having some fun. Don’t leave us to the dogs Will.